With its clean-and-classy silhouette, respectable black/white base colorway, and iconic jazz stripe, the Vans SK8-Hi is a skate shoe that’s managed to find favor with everyone from hipsters to high fashion heads. 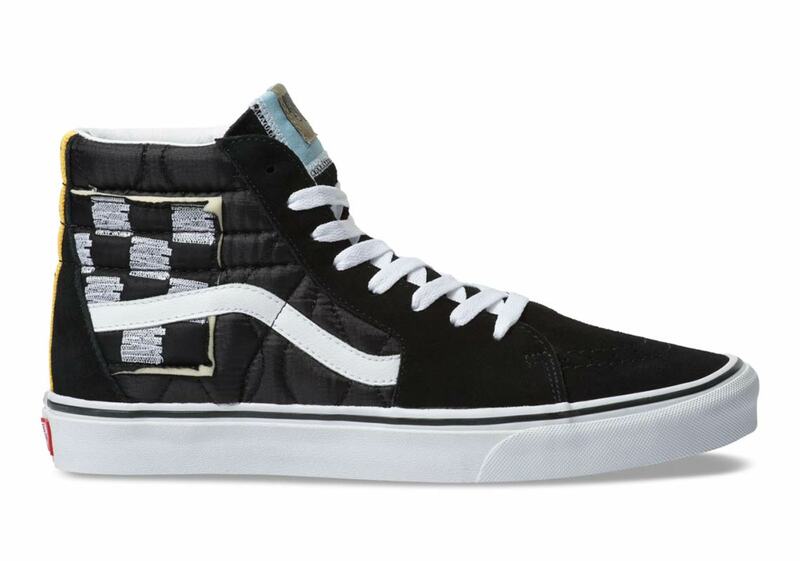 In recent years it’s also been more adventurous in terms of materials and styling — and the latest altered SK8-Hi to surface is this “Mixed Quilting” pair. At first glance, the similarity in aesthetic to Virgil Abloh‘s Off-White label is unignorable. 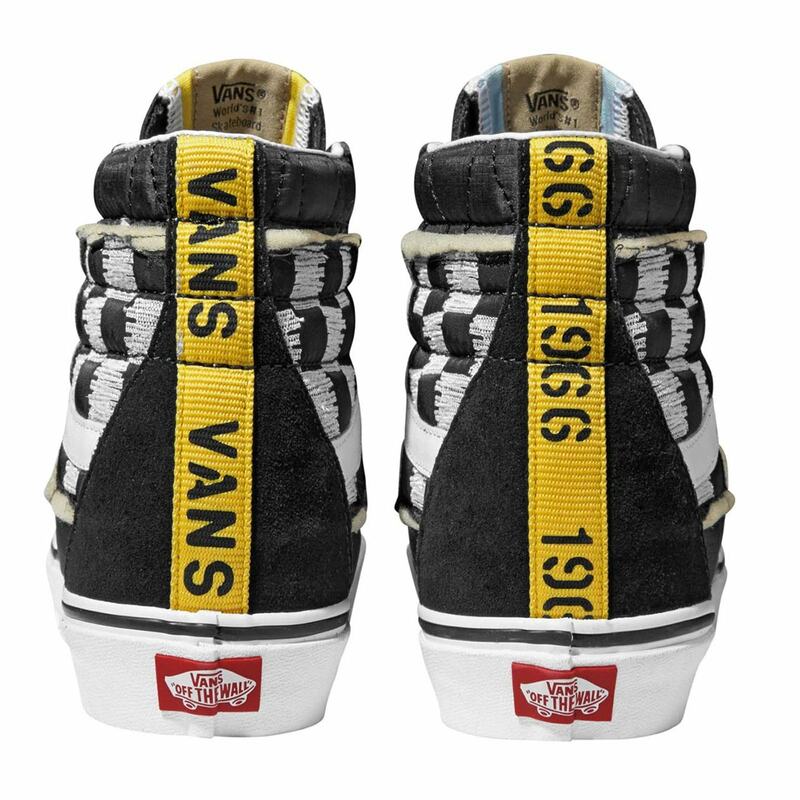 A woven yellow stripe with industrial-style branding runs up the heel, while parts of the nylon quarter panels are cut away on both sides to reveal a hand-scrawled take on the classic Vans checkerboard pattern. 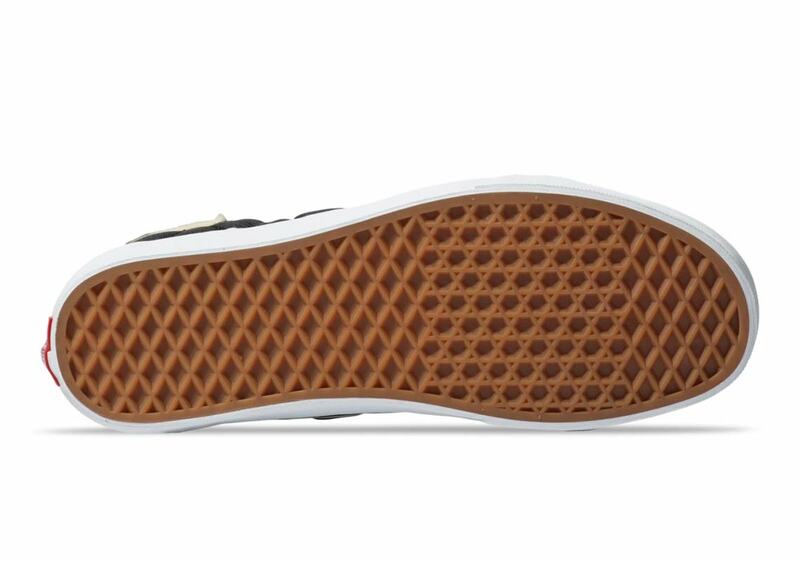 Exposed foam is also stitched on the outside of the tongue, making for a deconstructed-style tongue patch. However, not everything here is altered: the jazz stripe, toebox, and midsole are all left untouched, ensuring that the shoe’s heritage styling is not forgotten. 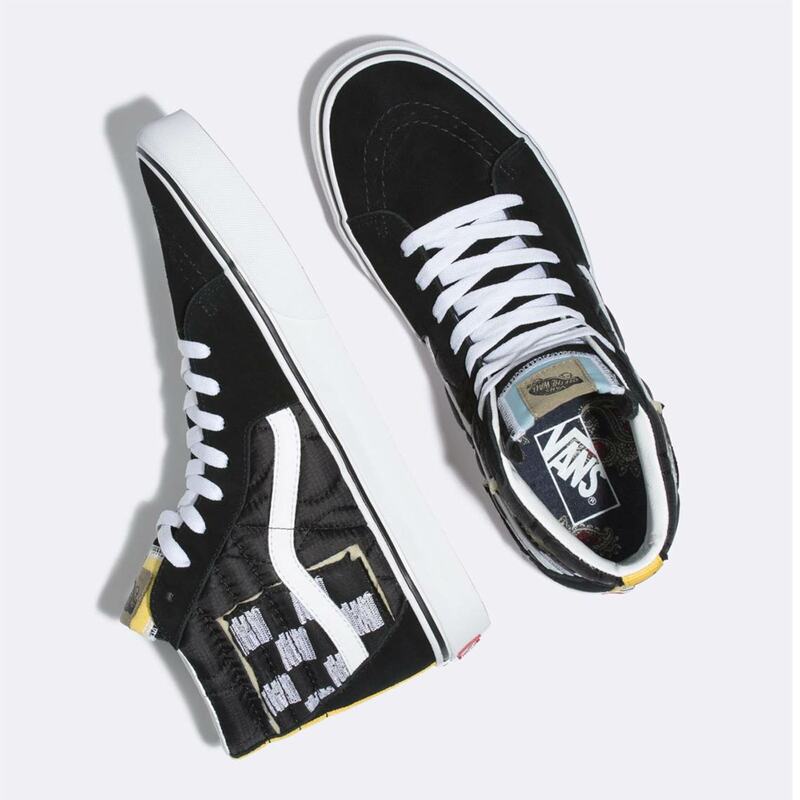 If you want to add a little high fashion-styled spice to your Vans collection, these SK8-His are available now at Vans.com for $85 USD. The post Vans Mimics Off-White With This New Sk8-Hi appeared first on Sneaker News.